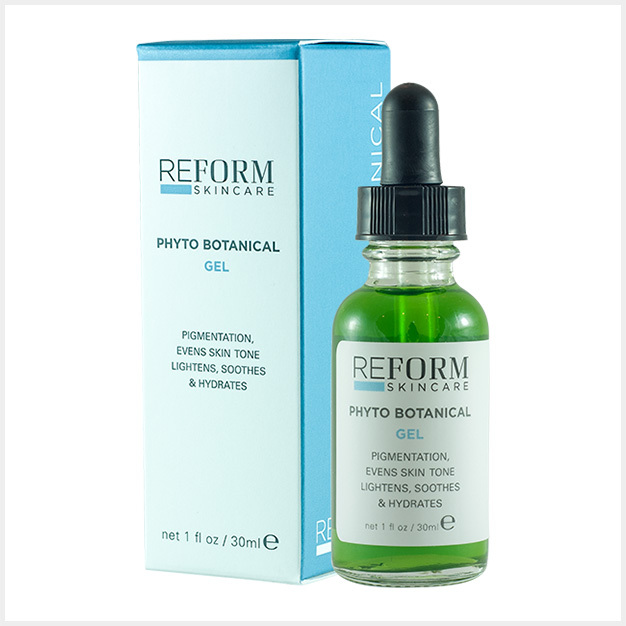 A botanical gel formulation to assist in the treatment of pigmentation, the evening of skin tone and skin irritation. Skin lightening and depigmentation properties are achieved through the use of kojic acid, alpha-arbutin and uva-ursi. Hyaluronic Acid hydrates and firms the skin.